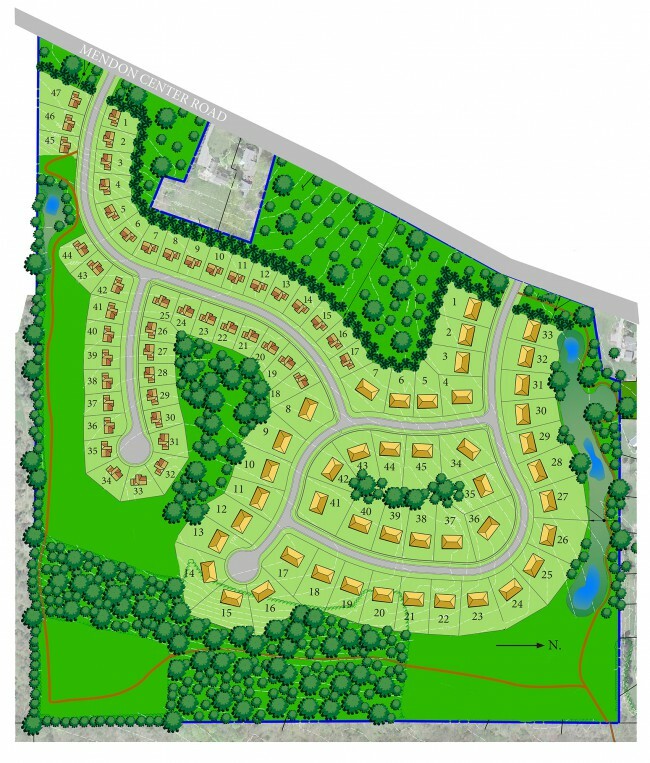 The Cottage Collection offers single family homes with ranch and 2-story plans, open great rooms, spacious kitchens, and guest suites. 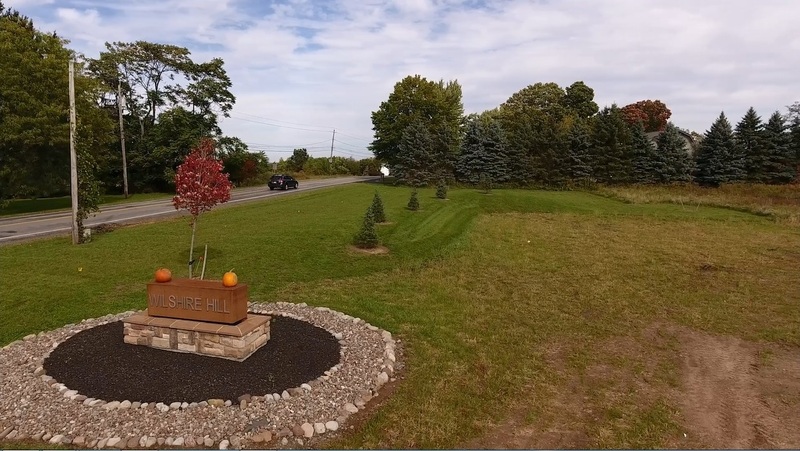 Wilshire Hill sits on a stunning piece of property with a location that enjoys quick access to the Village of Pittsford while also having the feel and character of the rural horse farm country to the south. A community developed by Morrell Builders & Pride Mark Homes, Wilshire Hill was designed to serve two distinct housing markets. Host of Homearama 2016, Wilshire was chosen to showcase the newest trends in design and home building. Catering to those clients who require larger colonials, Wilshire has 1st floor masters, or the classic cape, situated on lots that are more gracious in size and broader in lot amenities. If minimal maintenance is your top requirement, Wilshire has homes designed more specifically to serve empty-nesters who want to enjoy the newest patio home styles on a smaller lot while still maintaining a private community setting. 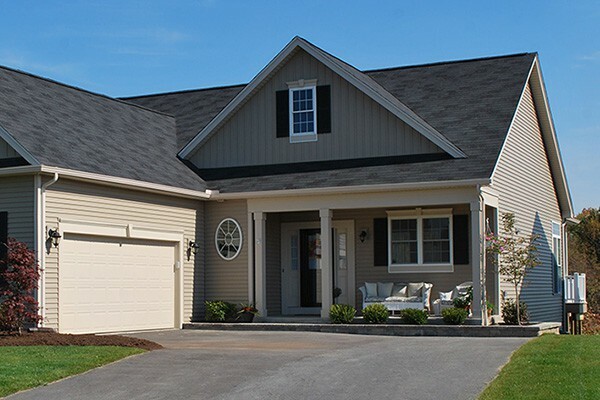 Pittsford is a dynamic community with an outstanding quality of life. Widely known for the beautiful scenery, rich history and strong sense of community. Pittsford also enjoys a reputation for excellent services including a first rate educational system. 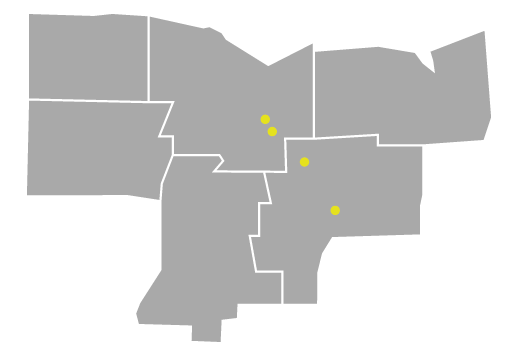 In the area are Pittsford Sutherland High School and Mendon High School. For the neighborhood to enjoy! Patio homes are perfect for those who like to do this thing, and that. They have a lawn, a front door – not to mention a driveway. Open floor plan options combine the kitchen and adjacent living areas into a single, large gathering space where family members and guests can interact. Born and raised in Rochester N.Y., Bill is an associate Broker with over 30 years of experience and has helped more than 2000 families with their home purchase. 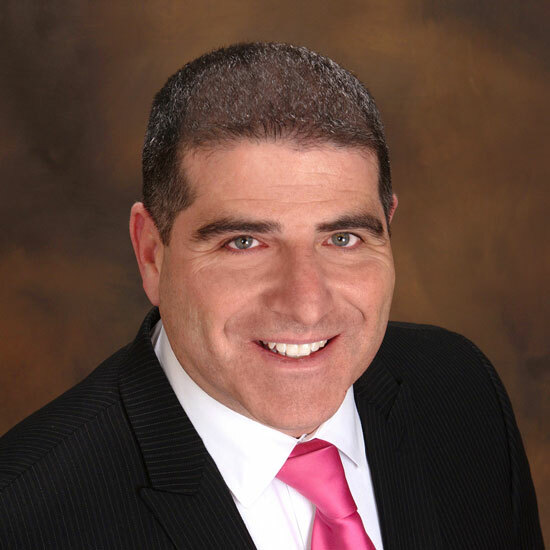 He prides himself on giving all clients the most precise and up-to-date feedback on state of the market, market trends, and comparable sales and property values providing clients with a realistic outlook on what they can expect. His construction background gives him a unique advantage to assist clients in determining which home is best for them. Bill’s passion for life is clearly epitomized in his commitment to work, family and community. When he’s not working he most enjoys spending time with Gina his wife and their 3 children. Bill loves to cheer his children on in their extracurricular sports and the whole family gets involved in several charity and volunteer efforts annually.